Proud to be Canadian. — J. Wright Sales Ltd. Proud to be Longevity Acrylics. You may not know, but Longevity products are proudly manufactured in Summerstown Ontario, Canada! 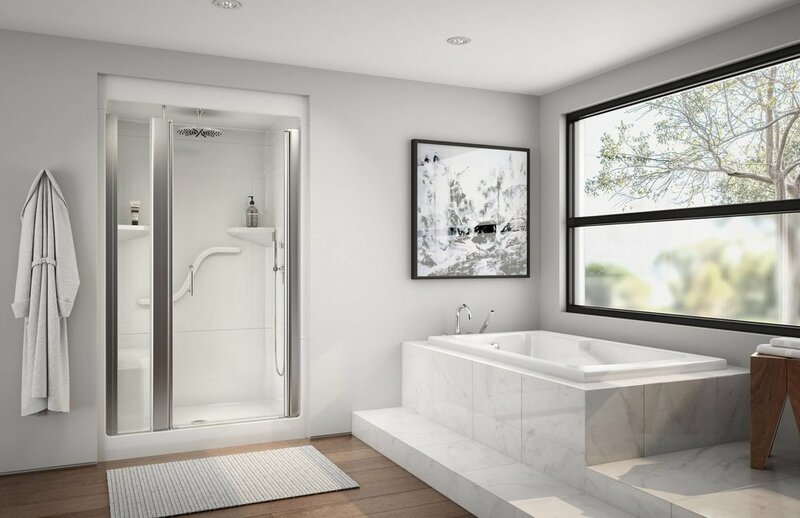 The Elgin I-D Shower & Novare 6032 Bathtub are looking rather lovely. Older PostHats Off! Litze SmartTouch steals the show!